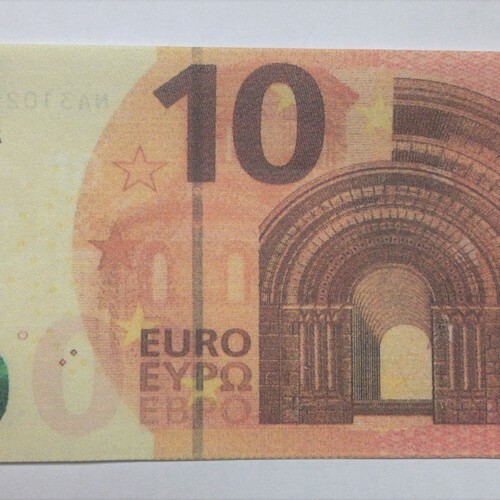 Flash Paper 10 Euro Bills printed on one side only with a special chemical ink that will not retard the Flash Paper's . Leaves no residue. Finally! Realistic looking flash money that you will use.